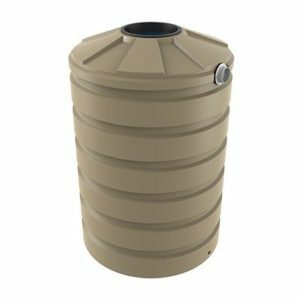 The Bushmans TSL660 is a 3000 litre slimline stormwater tank suitable for use in reducing the drastic effects of heavy rain on storm water systems. The tanks slimline design allows for a much more efficient use of space on sites. Owners and tenants of sites are increasingly becoming required to catch and manage the runoff water coming from their various sites. Bushmans range of storm water tanks have been used for this purpose across many sites throughout Australia. This includes managing storm water from both buildings and standing areas. 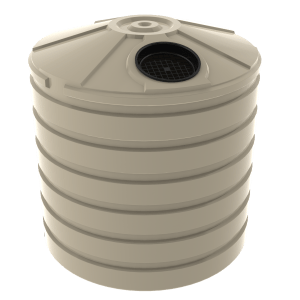 The issue of storm water control is effectively managed by installing these tanks on site, reducing the levels of debris and sediment entering water ways. 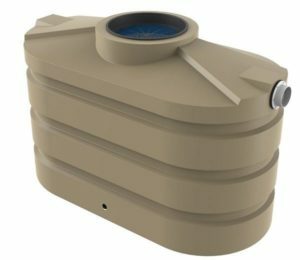 The TSL660 can be configured to either a retention tank and detention tank. The fitting configuration can be changed to switch between these two functions. The TSL660 is designed to the AS/NZS4766 tank standard and made in Bushmans own manufacturing facilities. Each tank can be fitted and adjusted to cater to the different needs of each site. 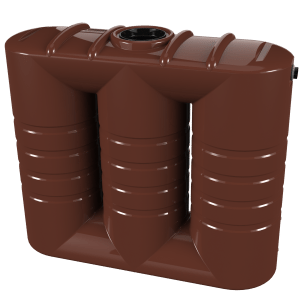 For more information on the TSL660 Stormwater Tanks call Bushmans on 1300 373 392 or fill the enquiry form out below.